Promotional drinkware and accessories remain some of our most popular types of custom branded goods because they allow you to get your logo into the hands of your intended audience, and ensure it stays there as people utilise drinkware every day of their lives - at home, office or abroad. Select from a huge range of promotional products including mugs, bottles, travel mugs, stubby coolers, glassware, bottle openers and more from Cubic Promote. We will deliver to your door and have your drinkware items expertly emblazoned with your logos and graphics using the latest pad printing, digital printing and screen printing techniques. All our products are either stocked or made right here in Australia for fast delivery to your door. If you need promotional drinkware soon for your event, trust no one but Cubic Promote to come through for you. We deliver to all cities and towns across Australia including Sydney, Melbourne, Canberra, Brisbane, Perth, Darwin, Adelaide and Hobart. Ask for delivery costs to your exact location. 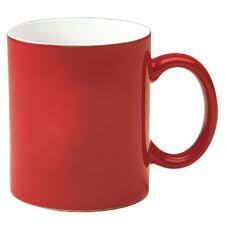 Branded ceramic mugs & gift sets personalised with your logo. 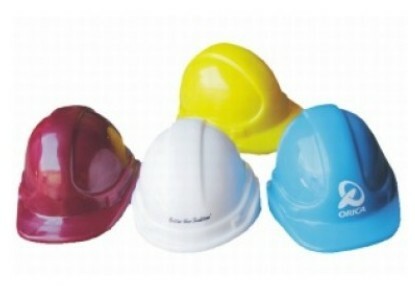 Promotional plastic bottles branded with your logo. Our range includes aluminium, polycarbonate and plastic bottles. Engraved travel mugs will keep your drink hot or cold. 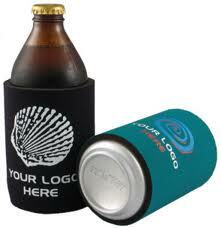 Our custom stubby coolers are expertly dye sublimated or screen printed with your logo. Branded wine bottles, printed wine bags, and bottle openers in gift boxes make for tasteful gifts. Customised glassware to cater for all manner of special occasions. 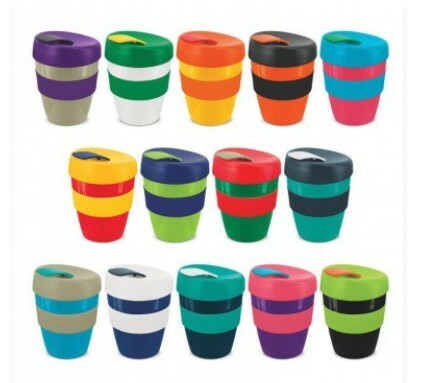 Promotional reusable coffee cups branded with corporate logo. Custom bottle openers and coasters that are printed with business logo. Cubic Promote has vast industry knowledge, and experience with branding your logo onto surfaces as diverse as ceramic mugs, porcelain mugs, metal bottle openers, stubby neoprene coolers, plastic cups & glassware. Promotional drinkware branding requires not only modern equipment but also detailed understanding about what inks to use and what techniques are needed. We brand your logo to look good and to be durable so that your custom branded drinkware product will last. Trust Cubic Promote and no one else in Australia to deliver these custom products direct to you. We have been decorating drinkware for over a decade now. Our team has over 25 years' worth of branding experience so you can rely on them to see your promotional drinkware order printed and delivered fast. Our unique range of custom decorated drinkware can be used for a variety of expos and promotional events. While the choice is up to you, we've got a few handy hits that might lead you in the right direction for your campaign. Customised Stubby Coolers are popular for personal celebrations (weddings, birthdays, engagements) as well as outdoor promotional events. 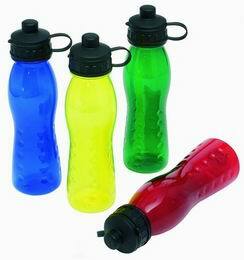 Branded Bottles are great for schools, universities, sports clubs, community groups, and of course marketing expos. Decorated Thermal Mugs can be given as promotional gifts or handed out at office get-togethers or business meetings. Printed Ceramic Mugs are crowd pleasers perfect for almost any home, office, marketing or community event. Promotional Glassware is a frequent gift for high-end clients and corporates, as well as for personal celebrations. Drinkware Gift Sets combine all of the above into various sets that suit almost any requirement you can think of. Can't decide on which product to select for your event? Ask for a sample. Samples are charged merely at cost price plus freight. Simply send us an enquiry or better still give us a phone call. We will be more than happy to assist you. We offer free visual mock-ups for any item that you see in this range. Take the guess work out of buying your promotional mug, bottle or glassware and request your free artwork mock up today. The process is easy; simply send us an email or an enquiry for us to reply to you. Then email your logo to us as an attachment, or merely show us the URL that has your logo and we can recreate the product with your branding onto a jpeg photo for you to view. It is easy, no cost, and of course obligation free. Cubic Promote's extensive assortment of custom drinkware is popular with new and returning clients because it is high quality, well-decorated and above all long-lasting. When a custom product lasts a long time, you can be confident that your investment is sound - people will see your logo on a regular basis. Be it on coffee mugs that get used each morning in the office or home, the glasses you take out for every management meeting or the bottles you share among students and peers - our promotional drinkware puts your message out there where people will observe it again, and again, and again.